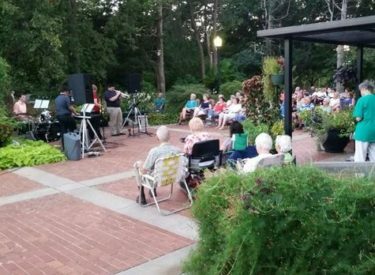 Ponca City Arts and Humanities Council Presents: Music in the Garden. The last concert is Thursday, Sept. 27 in Cann Memorial Gardens, starting at 6:30 p.m. Led by Eddie Dixon, the talented group of vocalists and musicians will perform a variety of music. You won’t want to miss it!